The Mill is thrilled to have placed three times across the New York, London and Los Angeles studios in Little Black Book’s inaugural League Table of Creativity. 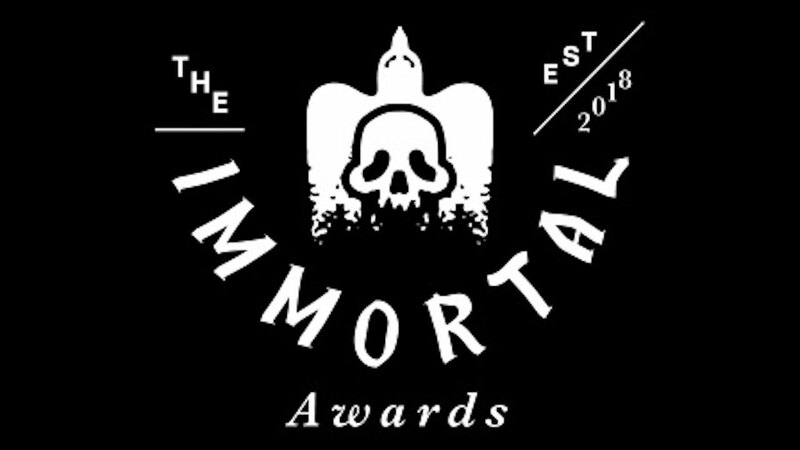 The Mill’s New York studio placed second, London fourth and Los Angeles eight first in a league table, driven by the top performing entries of LBB’s first ever Immortal Awards, the organization’s free to enter competition that celebrates the best creative work and companies from around the globe. Check out the full table here.